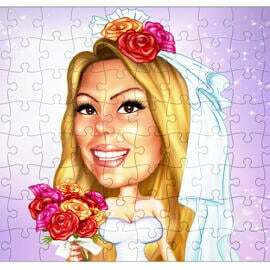 Are you going to be married ? 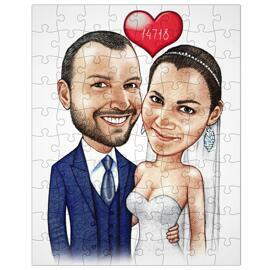 Get a unique and very personalized Save the Date Card which will be designed by Photolamus. 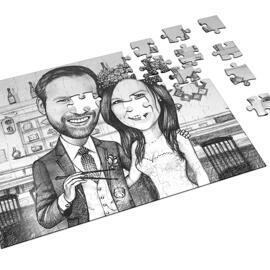 Your Save the Date Card will be hand-drawn individually in colored pencils style from regular photos according to your requirements and ideas. 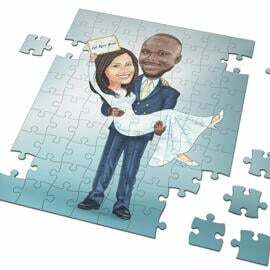 We are going to create a very beautiful Save the Date Card which will feature a caricature of you both and inscription concerning your wedding ceremony date and place. Other decorative elements, clothes design and props should be discussed before caricature drawing will be started. 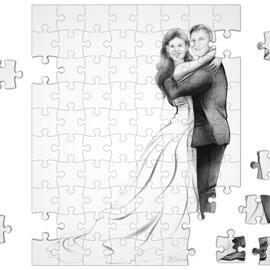 Caricature drawing as Save the Date Card is an incredible Wedding Invitation Idea, which will be liked by any guest. 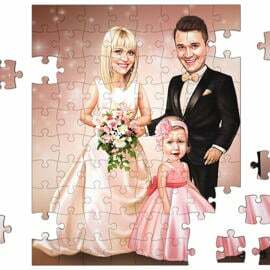 Caricature for Wedding Invitation will be created within 4-10 days. You will get a ready-to-be-printable JPG File of high quality on submitted Email by default. 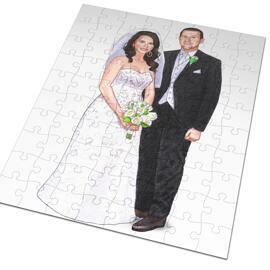 It is available to ship Caricature as Print on Canvas, Printed Photocopy and Original Drawing on Paper for your comfort. Worldwide Shipping Available.